Oversized waterfront lot in a private gated community. Lot sits on cul de sac street with lots of privacy. Underground utilities available with low property taxes. 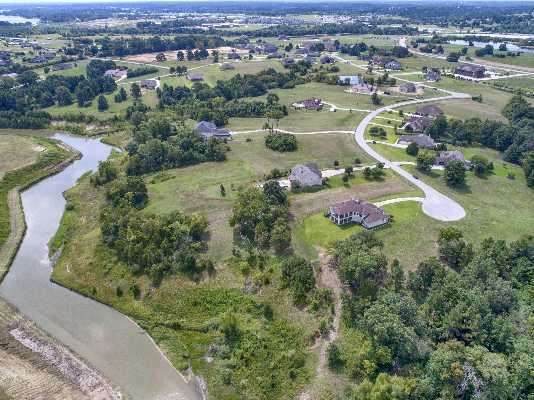 This is a special lot with the feel of an estate on the front portion of the lot, but as you go towards the back of the lot the hardwoods give you a country feeling as you walk down to your Canal access to the open water on Lake Conroe! Zoned to Montgomery Schools. Ready for you to build your dream home!! !